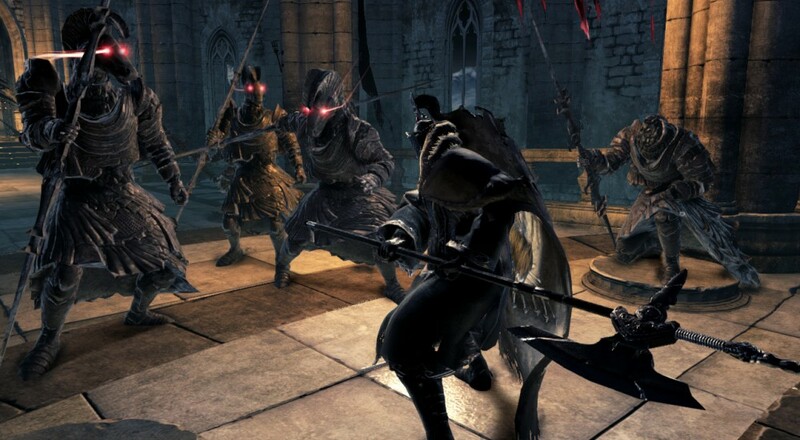 Fun was not always the word I would use when describing Dark Souls, that game was hard, but immense. The sense of achievement and struggle looks to continue in Dark Souls 2, if the latest trailer has anything to say about it. There are so many massive and brutal looking enemies to fight that one poor chap has had enough and decides to pitch himself into the sea. We loved the first game in the series and it would appear that Dark Souls 2 may be more of the same deliciously difficult game cake. The sequel will have 3 player online co-op which we managed to get some hands on time with late last year. Page created in 0.3889 seconds.